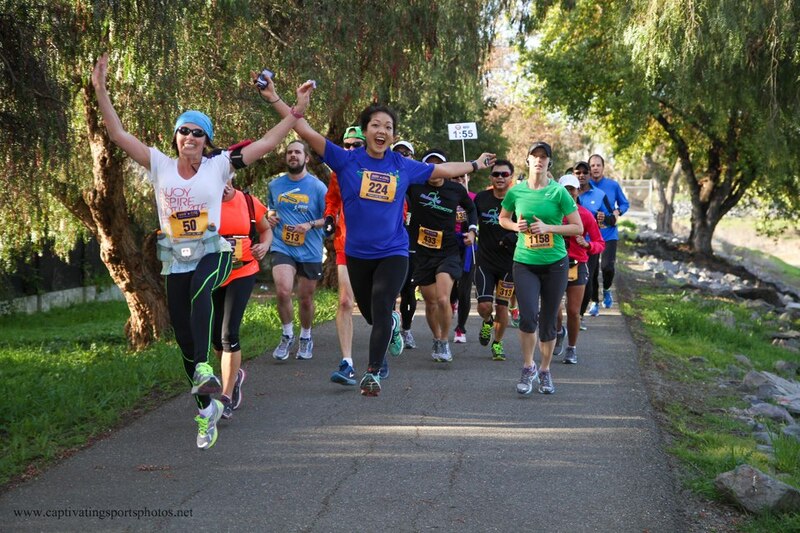 So remember how I ran that wonderful NorCal Half Marathon on Sunday with my awesome running group (The Running Addicts) as pacers? 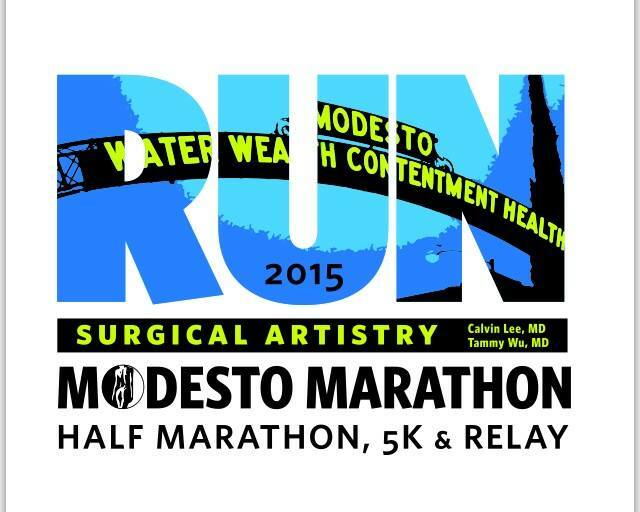 Remember how I ran with Lisa for much of the second half and was the rabbit for her and a few other folks? 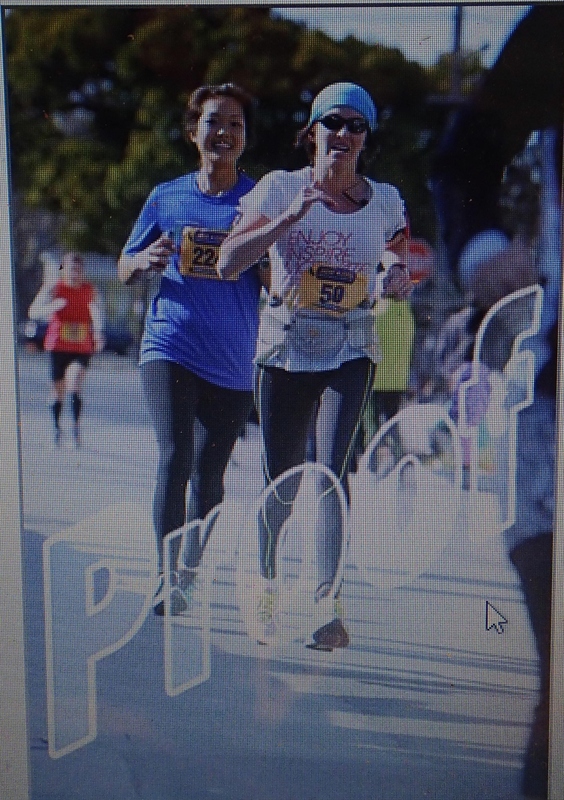 Well she emailed me yesterday and gave me the link for the pictures from the race, saying that we had some AWESOME pictures! 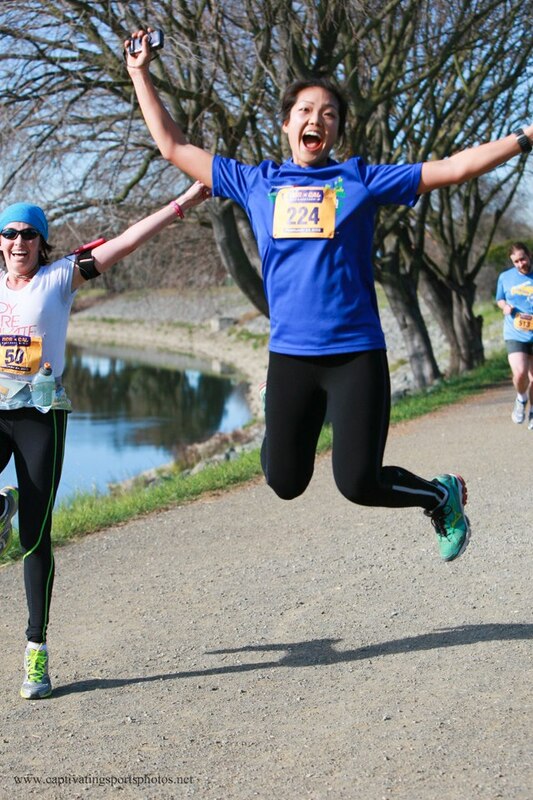 ^(Those two made it up on the Norcal marathon Facebook page). Why, yes, I did take a pictures of my computer screen because I’m not made of a million bucks (or like $19.99). You can especially tell in that last picture because my freaking cursor is in it, HAHAHA. 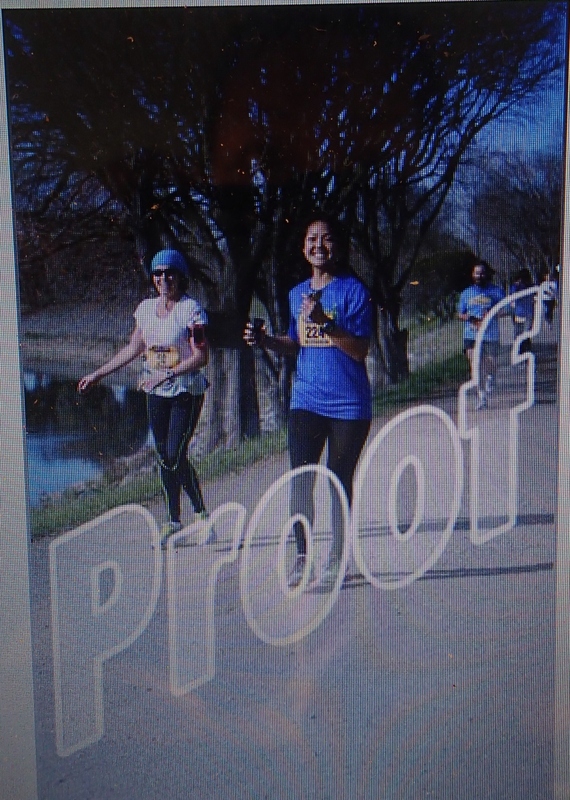 Those are definitely the best race pictures, everrrr! Yesterday, I had classes, and then I decided to walk to the nearest UPS store to ship something. It was 1.5 miles away. I did a little bit of grocery shopping, too. That’s 3 miles in just over 45 minutes of walking (about 4 mph speed). Then I came home and did my Building Up to Pull-ups workout. For this one, the first three sets were with 3 chin-ups and 5 “walk-the-planks”. 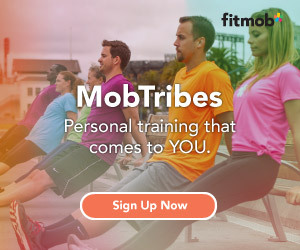 The 4th and 5th sets were 2 chin-ups with one halfway hold, and 5 “walk-the-planks”. Then 6 sets of 10 pushups. It was ever so slightly easier than usual. And to finish, it was about 10 minutes of core work. Holy crap, the BURN. Kind of went on a chips and salty-snacks rampage last night. I must be converting my sugar craving into salty ones. Yikes! Oh, well. I’ll try to get too upset about it. Hehe, thank you! I really did enjoy that race so much!